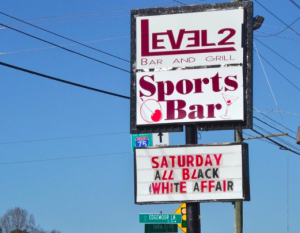 Did a Security Lapse Contribute to the Level 2 Bar and Grill Shooting? Six people were reportedly shot and injured at the Level 2 Bar and Grill Saturday morning, January 21, 2017. “Four people in the parking lot had sustained gunshot wounds when officers arrived,” The AJC reports. “[T]wo additional gunshot victims showed up at local hospitals, bringing the total number of victims to six.” The victims’ conditions have not been released. Did negligent security contribute to this Jonesboro bar shooting? We represent individuals and families in Georgia who have suffered a tragic loss or injury as a consequence of negligent property security, and we have recovered tens of millions of dollars for our Clients. 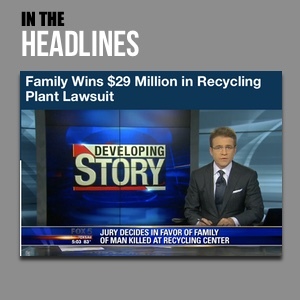 Read Our Legal Take to find out if the victims may have a legal avenue for justice and claims for substantial compensation in Georgia, or call now for a free consultation with out legal team: 404.842.1600. Bar and restaurant patrons have a right to feel safe and secure while on the premises. The Murray Law Firm questions the level of security provided to those at the property and whether this senseless shooting may have been prevented. 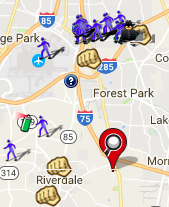 Recent crime reports, from Spotcrime.com, reveal a number of assaults in the area. Were any additional security precautions implemented by the bar owner or management to deter crime, following reported local criminal activity? By law, property owners in Georgia are required to protect all those legally on the premises from any foreseeable harm. Should the facts of this matter reveal that the bar owner or management failed to provide adequate security, the victims may elect to pursue legal claims for their injuries.